Late tonight United shutdown its MileagePlus Gift Registry with some conflicting information on if it will be coming back. The official website says that the registry has been discontinued permanently while United’s main site says that it’s down for maintenance. If the registry website is to be believed then the end of the registry is here. The United MileagePlus Gift Registry was a place where you could buy and send miles to recipients, much like a traditional wedding registry. The program was nice as it allowed people to accept miles from anyone for use on United’s flights, but it came at a steep cost. If you wanted to transfer miles they would charge you $15 per 2,000 miles transferred and if you wanted to buy miles it was $35 per 1,000 miles plus a 7.5% tax. Both of those options wasn’t something that I would use often but it would be a nice gesture for people to gift miles to put towards a honeymoon or vacation. 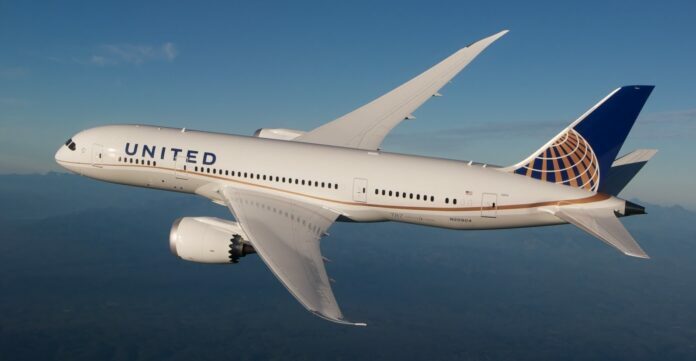 While there isn’t an official word from United on the reason of the shutdown or if it’ll be coming back all we can presently see if that United has discontinued the service. Many people are questioning if they had balances through the gift registry how they will be able to use or transfer any remaining credit. For now there are a lot of unanswered questions and we will keep this post updated as we learn more information.